No matter what brings you to this hotel in Pasay area, our friendly and well-trained staff will always make you feel welcome. Along with the convenient location of this hotel in Pasay City, Philippines, we will let you make the most out of your stay through our set of helpful facilities. 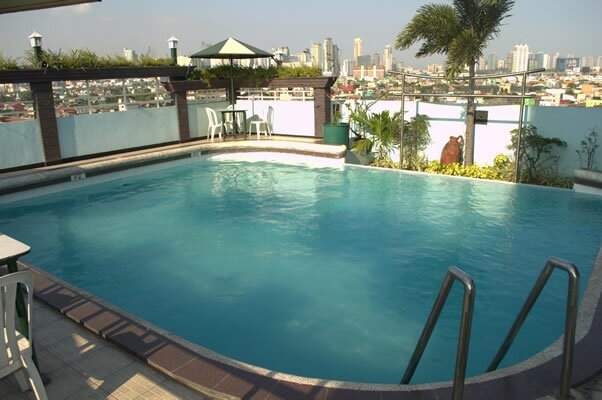 Here at Urban Travellers Hotel in Pasay area, we make sure your needs are catered to with our extensive set of facilities.